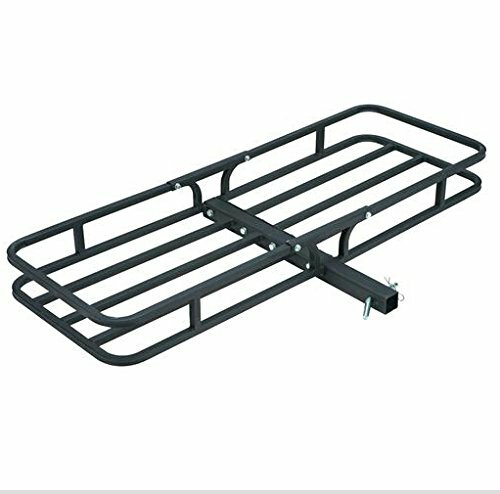 This deluxe steel cargo carrier hauls over-sized items or items up to 500 lbs. behind your vehicle. Assembly is quick and required prior to use. If you have any questions about this product by TruePower, contact us by completing and submitting the form below. If you are looking for a specif part number, please include it with your message.